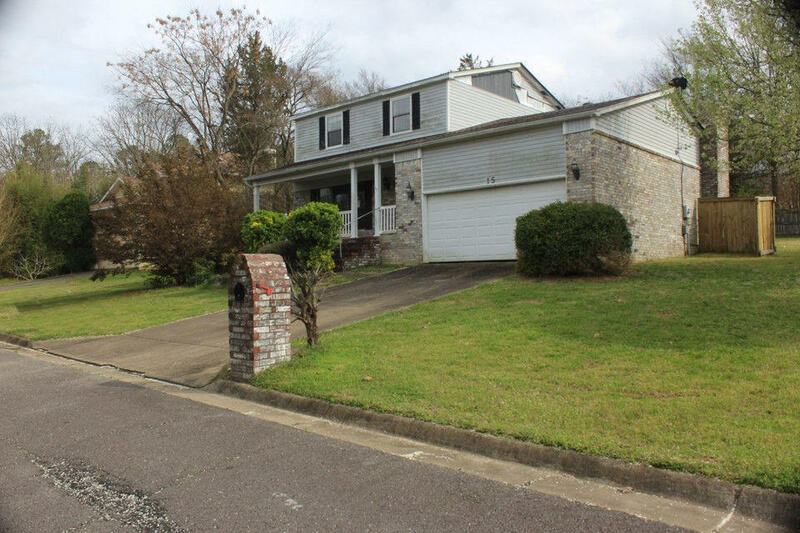 1802 heated sq ft of floor space, 2 story with 3 bedrooms upstairs. Downstairs is a sunroom, dining room, living area, family room and kitchen. Selling AS-IS. Earnest Money and pre-approval letter required. No termite policy, no survey, and no disclosure. Members residing wtih employees of JPMorgan Chase Bank, N.A, its affiliates or subsidiaries are strictly prohibited from directly or indirectly purchasing any property owned by JPMorgan Chase Bank, N.A.